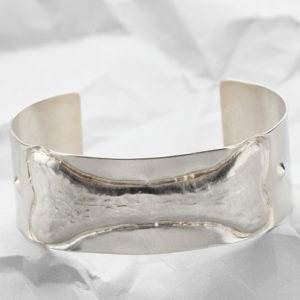 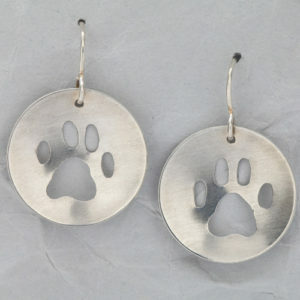 Yes, we dog lovers do like to wear dog themed Sterling Silver jewelry and these handmade earrings are a great example. 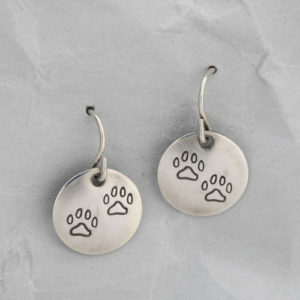 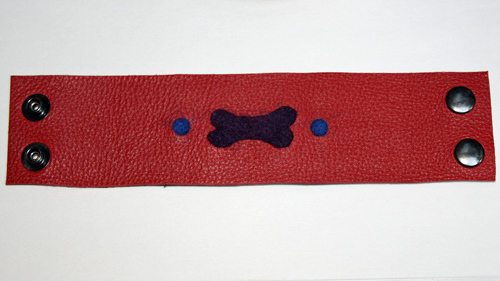 Dog lovers can add yet another pair of handcrafted dog themed earrings to their dog lover apparel. 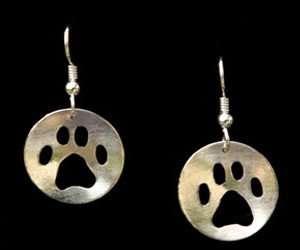 Show your love of dogs while wearing these light and attractive Sterling Silver earrings, designed and made on Canada’s West Coast. 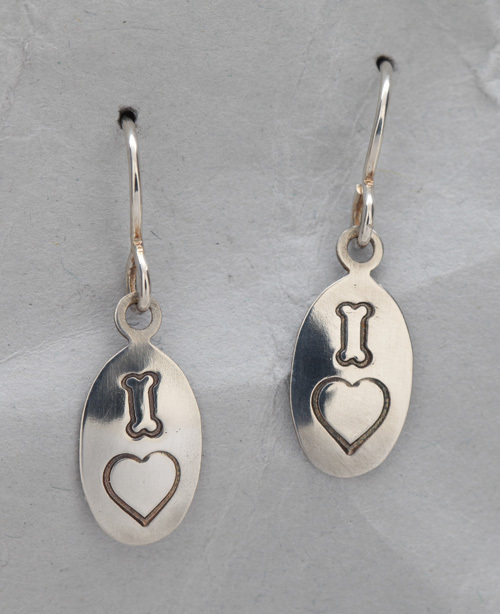 These handmade Sterling Silver earrings each measures .25 inch wide by .5 inch in length and the high quality Sterling Silver hooks add just a bit of extra length to these earrings. 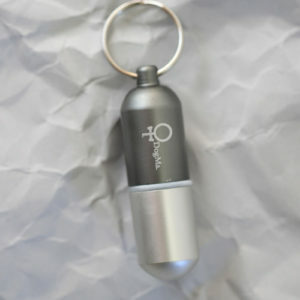 Shipping includes tracking for your convenience and peace of mind. 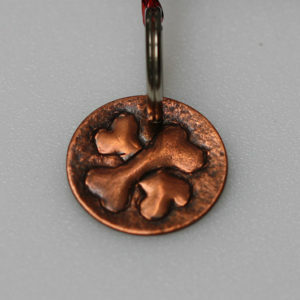 It is the function of art to renew our perception. 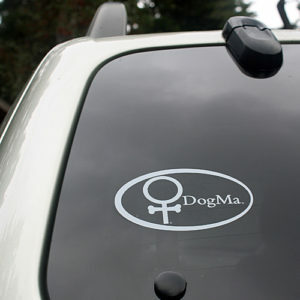 What we are familiar with we cease to see.